Is your half-empty bottle of sunscreen from last summer still sitting on the dresser? Wondering if you can use it this year? Wait! Are you sure that it hasn’t expired? Most of us are guilty of using sunscreens that are stashed away in our cabinets. It turns out that this is definitely not a safe way of using sun protection – because the product might have lost its effectiveness. In this article, we have discussed everything you need to know about sunscreen to keep yourself protected, especially its expiry date. Scroll down. How Do You Tell If The Sunscreen Is Out Of Date? What Can Happen If You Use An Expired Sunscreen? Yes, it does! Just the way your creams, serums, masks, and other skin care products expire. All products come with an expiry date. However, finding the expiry date on a sunscreen can be tricky at times. You will see it printed anywhere on the product, but in some cases, the expiry date is often not apparent. For instance, some brands prefer to mention the expiration date in a printed code (like a series of numbers). What should you do if you couldn’t find the expiry date anywhere? sunscreens remain effective for three years after you have opened the container. This is only when the brand hasn’t specified the date of expiry. 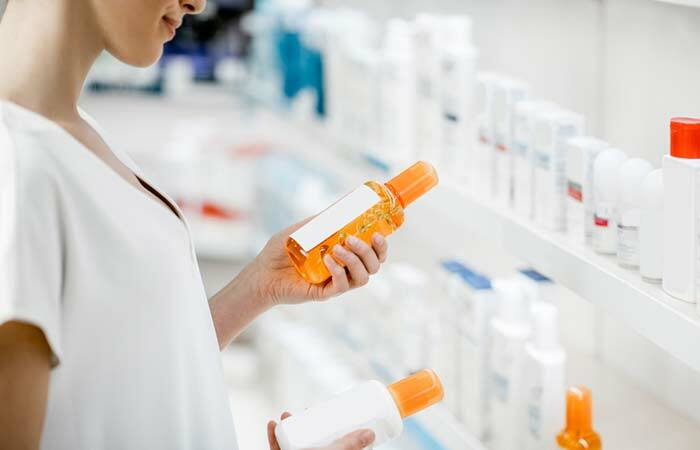 The FDA regulations require all sunscreens to remain effective for at least three years (1). Once the product expires, the ingredients lose their effectiveness. They will not give you the same result or SPF protection as they did before the expiry date. With time, the ingredients in the sunscreen break down, and this may cause allergic reactions and irritation. 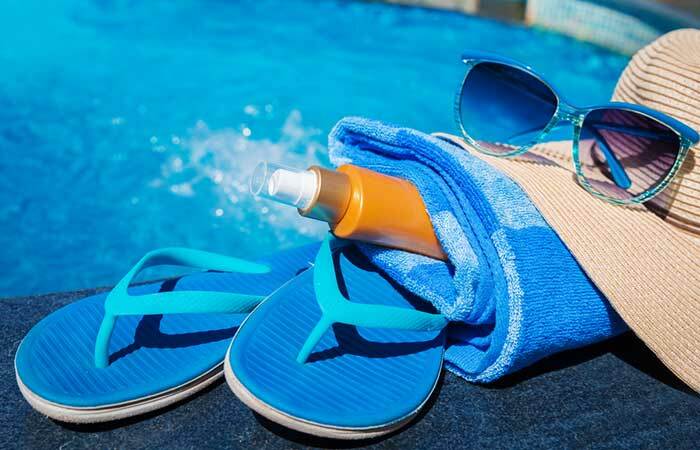 Moreover, once the sunscreen has expired, mold and bacteria may grow in it and cause skin infections. However, the way you are storing the sunscreen cream or lotion affects its effectivity. Now, what does that mean? It means that if you store your sunscreen in hot places or expose it to moisture, its components might break down. As a result, the sunscreen loses its effectivity even before it officially expires. The ingredients of any beauty and skin care product, including sunscreens, degrade with time. However, the degradation process can be accelerated if the sunscreen is not stored correctly. But, expired sunscreen can be still better than no sunscreen at all. Only if it is a mineral sunscreen, and the active ingredients in it are physical sunblocks, such as titanium dioxide or zinc oxide. The ingredients in mineral sunscreens break down at a much slower rate than the ingredients in chemical sunscreens. This means you can still use your mineral sunscreen for a month or two after its expiry date, but not more than that. Past that period, ditch that bottle and get a new sunscreen. But what happens when the expiry date is erased or barely visible? How do you tell whether the sunscreen is still good or not? There are ways to find that out. The consistency and texture of the sunscreen reveal a lot about its state. However, there are several things you can do to check whether your sunscreen has expired or not. 1. Is There Any Expiration Date? It could be on the rim, the bottle cap, or anywhere else on the packaging. If you cannot find one, check the brand’s website for general information about the product’s expiry date. 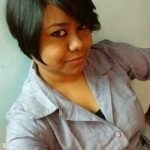 You may also contact the brand’s customer care service and learn about the expiry date of the product. 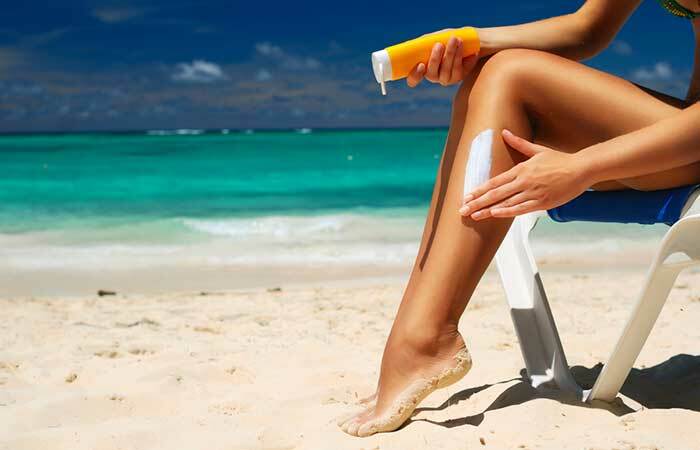 If nothing is available, mark the month and year in which you purchased the sunscreen. It should be effective for at least three years. 2. Does It Smell Funny? You are the best judge of this. Take a whiff, and if you find that it doesn’t have its usual fragrance, it is likely that your sunscreen has expired, and it needs to be replaced. In any case, if your products smell unusual, dump them. 3. Has The Texture Changed? You have checked the expiry date, and your product smells okay. Do you think that makes it safe? Not yet! Squirt a little amount of product on your hand and check the consistency by rubbing it. Does it feels runny and watery? Has it started to separate? If yes, it is no longer suitable for your skin. Any change in the consistency of the sunscreen should be taken seriously. Also, using an expired sunscreen can expose you to serious skin issues. Although mineral sunscreens do not oxidize, the degrading ingredients will be less effective and may cause skin issues. But, sometimes, the sunscreen can start degrading even before the expiry date. In such cases, it won’t be as effective as it should be. There are some triggers that can cause it to expire even before its date. Avoid leaving your sunscreen bottle in direct sunlight. 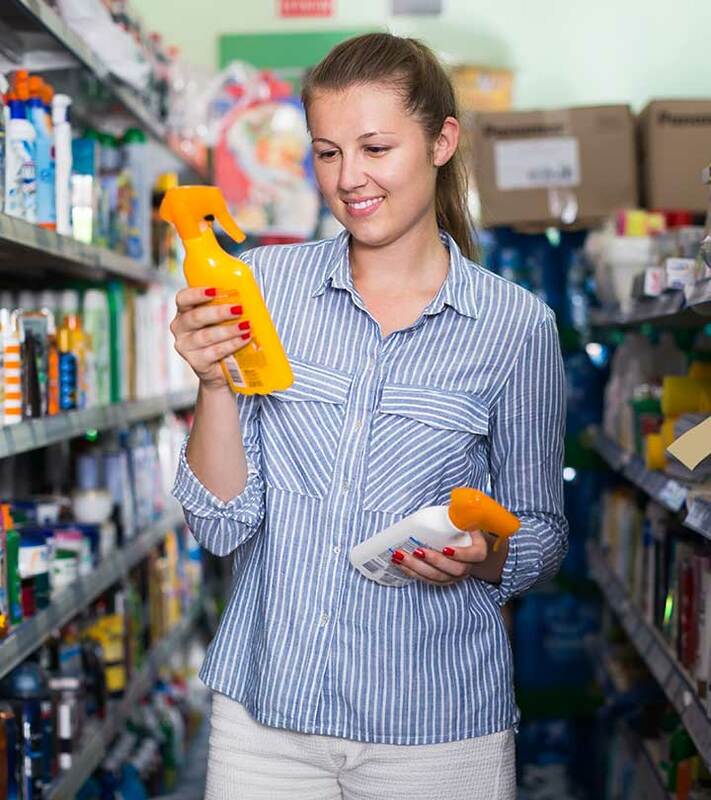 Whether you leave it on the back window of your car or near the window of your house, where it is exposed to direct sunlight, in both scenarios, your sunscreen formula will degrade. Store it in a cool area. By “cool area,” I don’t mean the refrigerator. Store it in an area away from direct sunlight. Sunscreens cannot stand temperatures above 77o F (25o C). Store it in a dry place. Avoid areas, such as near the bathroom or the kitchen sink. Moisture can make the sunscreen formula unstable and turn it into a breeding ground of bacteria and mold. Remember – whenever you are in doubt, do not hesitate to replace your sunscreen. So, the next time before you head to your beach vacay, do not forget to check whether your sunscreen is working or not.